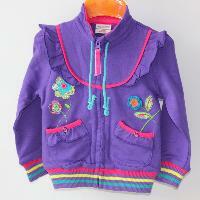 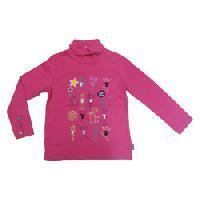 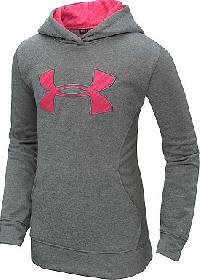 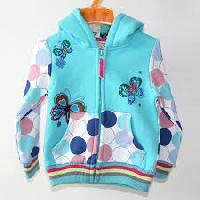 We offer superior quality Girls Sweatshirt in the domestic as well as global markets. 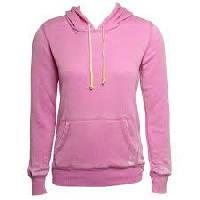 The Designer Sweatshirts supplied by us are absorbent in nature and are very comfortable to wear. They provide a fine fitting with its flexible fabrics. 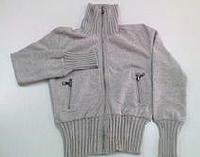 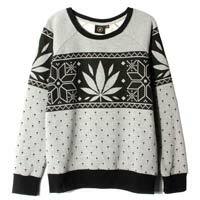 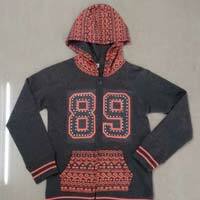 Besides, we are one of the distinguished Girls Designer Sweatshirts Manufacturers in India. 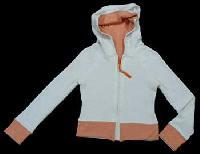 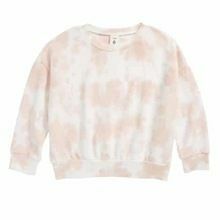 The girls sweat shirts offered by us is of the quality cotton that is widely popular for its extensive range and the colors & designs that are available. 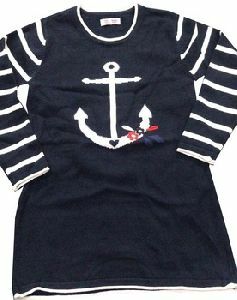 We offer our customers with high-end quality that are immensely popular amongst this age group and also present in an assortment of different colours and designs. 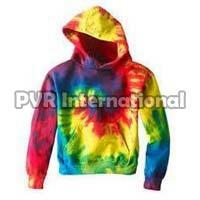 features: * colour fastness * affordable prices * quality fibre used.